Based in Madison, Wisconsin, the SVA Healthcare performs diverse RCM services for healthcare providers throughout Wisconsin and Illinois. Prior to the transaction, the entity was a subsidiary of a Madison-based professional services firm, which provides a broad spectrum of services including certified public accounting, auditing, consulting, and wealth management, among others. 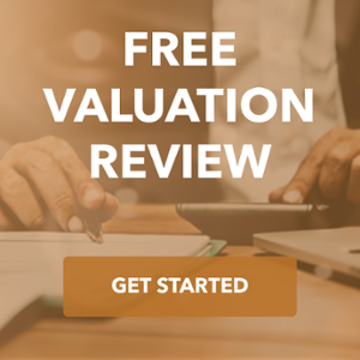 The RCM Division was not core to the overall business of the professional services firm, and management determined that the Division's value would be enhanced by a parent organization that was fully dedicated to RCM services. The TKO Miller team was hired to divest the RCM Division. At the start of the process, we worked closely with the parent company's management to craft independent financial statements for the RCM Division, and create documents that presented the Division on a pro-forma basis following an acquisition by a larger healthcare services provider. The TKO Miller team targeted both strategic buyers and financial buyers with existing investments in the RCM space. 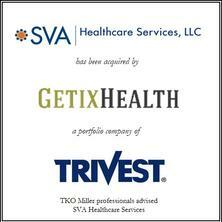 We received a bid from Trivest, who recently had acquired GetixHealth, a provider of healthcare business process outsourcing services. Following a highly-efficient due diligence process, the transaction was completed in only four months. Both Trivest and the parent company's shareholders were extremely satisfied with the outcome of the process.